Fine. 0803240538 Like new in all respects. 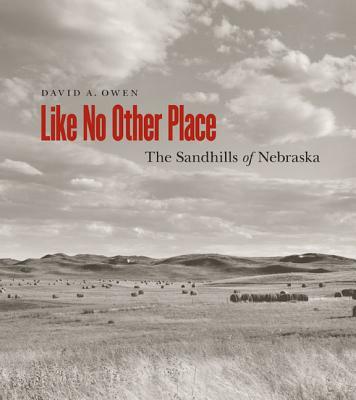 Book was donated to Friends of the Omaha Public Library. New. 100% Money Back Guarantee. Brand New, Perfect Condition. We offer expedited shipping to all US locations. Over 3, 000, 000 happy customers. Trade paperback (US). Glued binding. 160 p. Contains: Illustrations. Fine. 100% Money Back Guarantee. Brand New, Perfect Condition. We offer expedited shipping to all US locations. Over 3, 000, 000 happy customers. Trade paperback (US). Glued binding. 160 p. Contains: Illustrations.